Training at rowing machines is especially suitable for endurance training and strengthening of leg and upper body muscles. Training units on this training equipment are recommended for prevention of posture problems because of the strengthening effect on the supporting back muscles. There are some criteria to consider when buying a new or used rowing machine, because a professional machine in a gym needs to be more resistant and high-quality processed than a home training machine for occasional use. 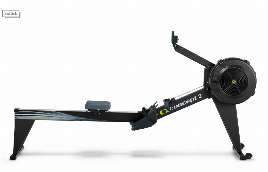 Control over the motion sequence by outrigger design or cable pull: When buying a new or used rowing machine, the control over the motion sequence is very important. Using a training machine with outrigger design, the athlete has separated grips for the left and right hand. The motion is inspired by a classical rowing boat and requests good coordination. These machines normally don’t have a sliding seat. However, the more popular rowing machines work with a cable pull. These machines have one pull handle which is connected to the resistance system. While moving the cable pull with arms and upper body, the whole body glides through the stretching and curling of the legs on the sliding seat back and forth. 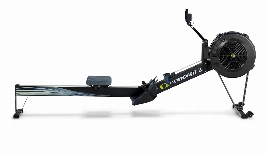 Braking system: A great difference between the distinct rowing machines is the braking system. While most of the entry-level models either have a hydraulic cylinder braking system or a magnetic brake, there are also models with a water resistance or air resistance braking system among the professional models. 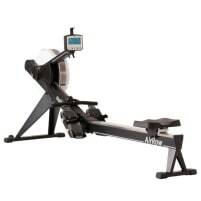 New or used rowing machines provide the advantage of an especially even stroke count. 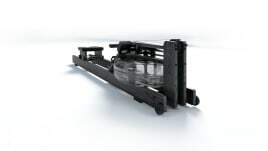 With water or air resistance braking systems the intensity of the brake is connected to the pull resistance, which means that the resistance increases the harder you pull. 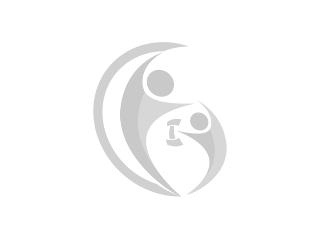 Training programs: A wide range of training programs provides a great variety of training possibilities. 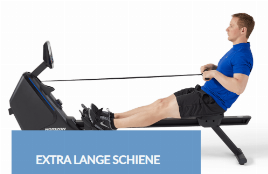 Some manufacturers of rowing machines even grant software to row challenges with participants on several machines what can increase fun with the training. Condition of the used machine: If you are interested in used training equipment, it is recommendable to ask for its condition. Overhauled and maintained machines from manufacturers or retailers of fitness equipment are of special interest, because they often provide an additional guarantee. 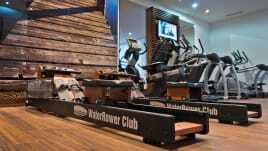 Are you closing down a gym and want to sell the used rowing machines? 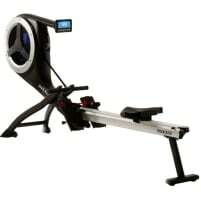 On fitnessmarkt.com you have the opportunity to insert used or new fitness equipment like rowing machines. A detailed description as well as some pictures of the new or used machine are recommendable so the prospective buyer has the most important information just at a glance. 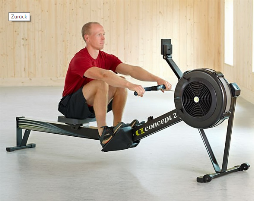 If you don’t have enough time to go to a gym but don’t want to miss cardio training, it is a good alternative to buy new or used rowing equipment for your home. In any case you should get advised by an expert before using new fitness equipment to avoid injuries. Buying a new or used rowing machine for your home can be an advantage because you no longer depend on opening hours of a gym, but can exercise early in the morning or late at night after work without leaving the house. 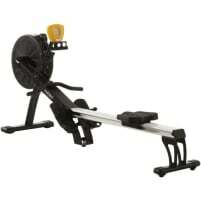 On fitnessmarkt.com you can find a wide range of new and used rowing machines.